Through Community Resilience Teams (CRTs) we are building a national network of Local Resilience Forums. Trained in a range of skills such as flood rescue, fire safety and advanced first aid, these committed teams help prepare for and respond to UK emergencies. 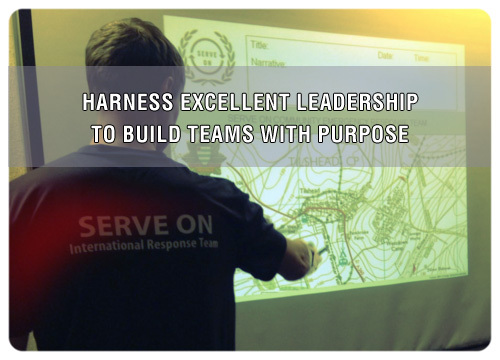 Through our International Response Team (IRT). 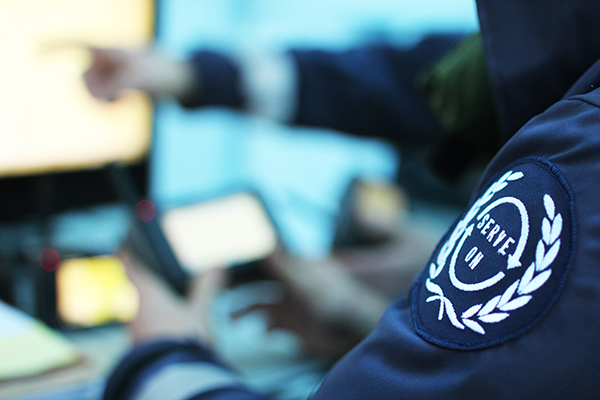 Highly trained in Urban Search & Rescue and with 20 years experience of disaster response, the team has saved countless lives through rescue and prevented loss of life by training foreign response teams. Through our 'Pathfinder' programme: a transformational programme underpinned by mentoring, delivered in partnership with Help for Heroes, supporting the difficult journey of wounded veterans into civilian life, helping them to discover new purpose.